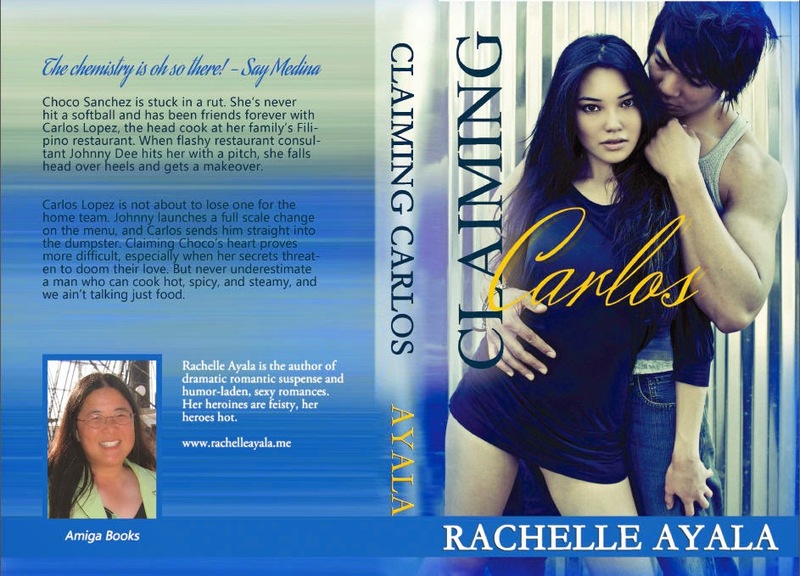 Give Me Books is hosting the Release Day Blitz for Claiming Carlos by Rachelle Ayala. The Release is scheduled for Wednesday, October 22. There will be a review option, giveaway and HTML will be provided for an easy post. [Exclusive teaser pics included] Claiming Carlos is book #2 in the Sanchez Sisters series but can be read as a standalone. #1 Taming Romeo is also available for review if you would like a copy. Please only sign up if you have a blog or a book related Facebook page and you will definitely be able to post on the date of release. Thanks! Choco Sanchez is stuck in a rut. She's never hit a softball and has been friends forever with Carlos Lopez, the head cook at her family's Filipino restaurant. When flashy restaurant consultant Johnny Dee hits her with a pitch, she falls head over heels and gets a makeover. Carlos Lopez is not about to lose one for the home team. Johnny launches a full scale change on the menu, and Carlos sends him straight into the dumpster. Claiming Choco's heart proves more difficult, especially when her secrets threaten to doom their love. But never underestimate a man who can cook hot, spicy, and steamy, and we ain't talking just food. Hi Rachelle! I have come to know about you through Jessica Cassidy (we are in the same blogging network) I would love to have a copy of your book to review, but I do not have an ebook reader. Would a PDF copy be available? I signed up anyway. I hope I get to win your favor. Hi Aio, so nice to meet you. I'm so glad you know Jessica too. 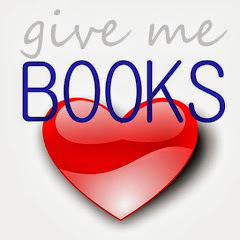 Please contact me at http://rachelleayala.me/author-bio/contact/ and I will send you a PDF. Have a wonderful day and thanks for signing up.